Thanks to loyal alumni and friends who volunteer their time, expertise, and support, Monmouth continues to advance. Learn how you can give back by getting involved. 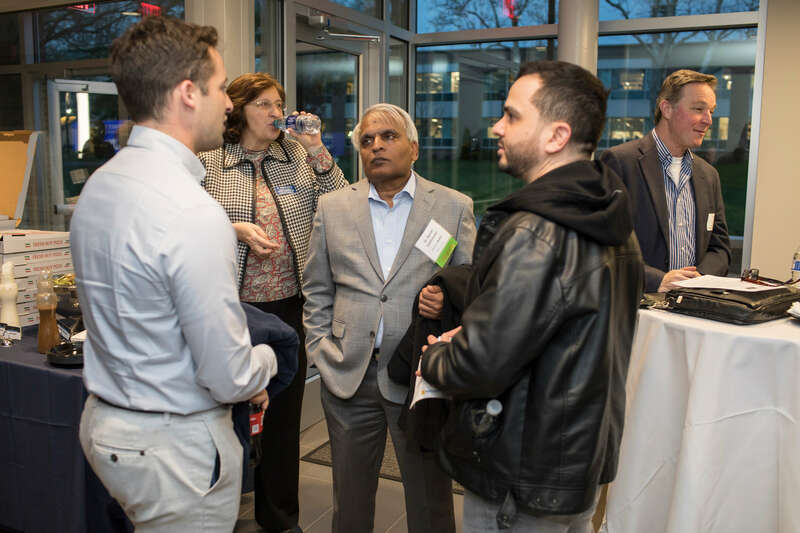 Volunteering at alumni events is a wonderful way to connect with fellow Hawks, meet members of the Alumni Association Board of Directors, and support Monmouth in a meaningful way. Help Monmouth raise critical funds to support the students of today and tomorrow. Together, we can activate alumni and increase the value of a Monmouth degree. Whether you were a class officer, club president, team captain, or enjoyed rallying your classmates, we need your help to organize reunions. 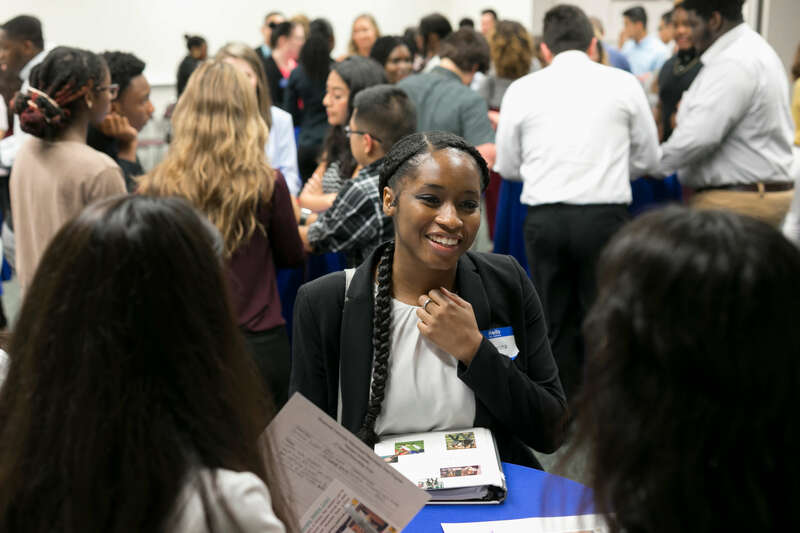 With over 40 percent of students identifying as first-generation college students, we need alumni involvement to help them fly. 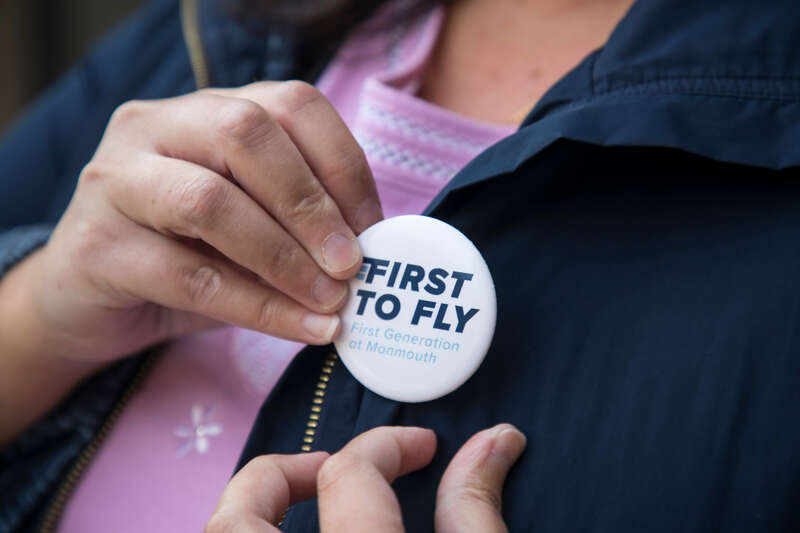 Contact members of Monmouth’s “First to Fly” initiative to learn about ways you can help. 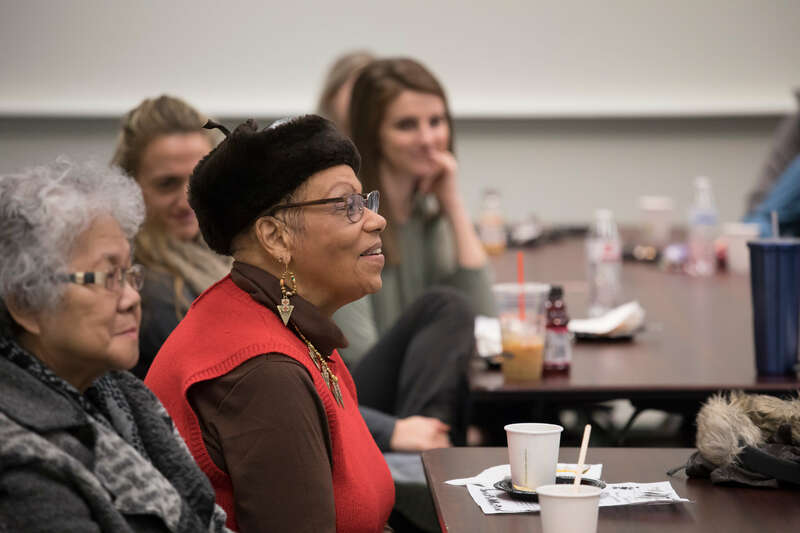 The Transformative Ten (T10) is a series of ten events designed to help students connect their major to prospective career options in preparation for life after Monmouth. Contact the Office of Career Services to learn more. Become a mentor with the Leon Hess Business School. Help students with resume development, mock interviews, internships, and more. 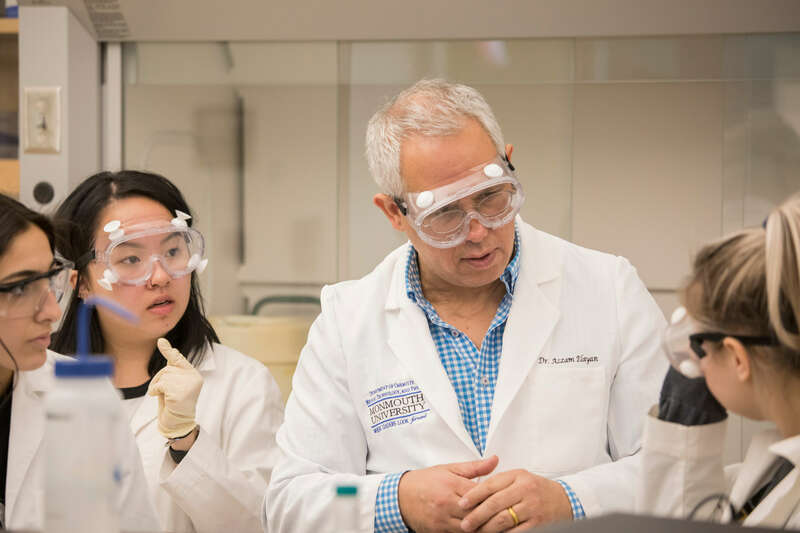 Connect with the School of Science to become involved with their Peer Mentoring Program. Work with faculty and students to provide career insights during events throughout the academic year. 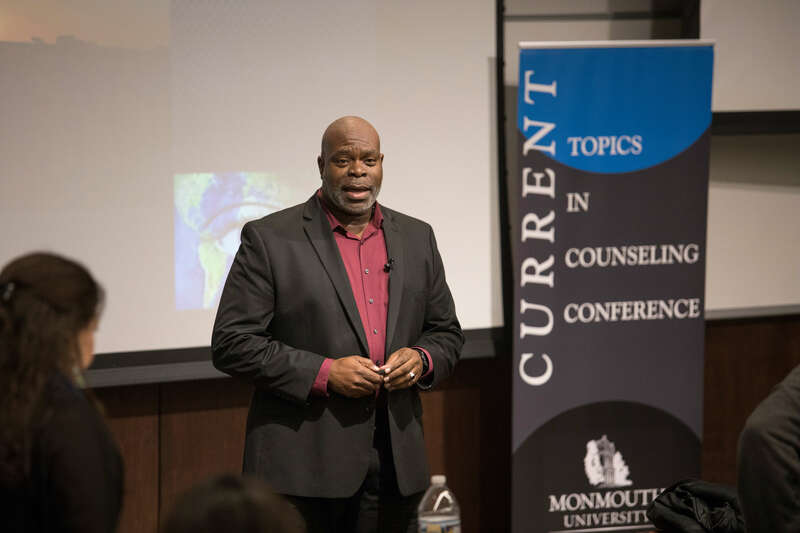 The Counseling Alumni Connection (CAC) is designed to keep post-graduate students connected to their academic community and invested in the field of counseling through the promotion of professional and personal development. Thanks to the Monmouth network, over 90 percent of Monmouth students are employed or attending graduate or professional school within nine months of graduation. Held each March, Monmouth LEADS boasts a full-day conference for students to gain leadership skills. Apply to become a speaker. Choose from the following options and a member of the Alumni Engagement Team will contact you.